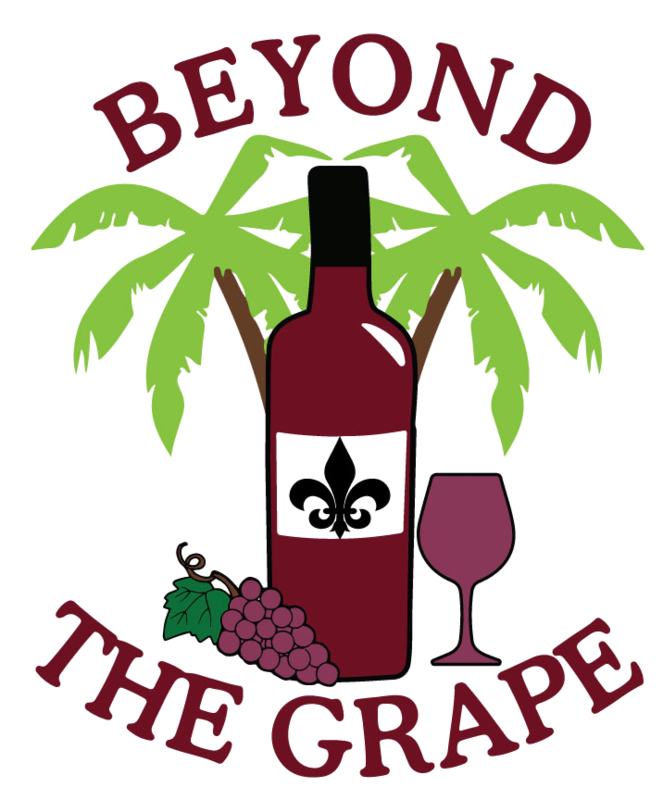 Beyond the Grape is proud to host this year’s annual wine tasting event and fundraiser “Wine for Dimes” at our store in Cordova Mall on Sunday, April 7, 2019 from 2:00 pm – 4:00 pm. 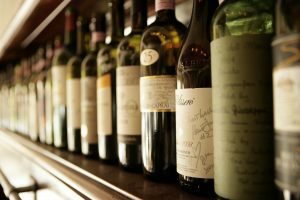 At this wine tasting event the guests will pay $15 for 10 tastings of a variety of red/white wines and receive a wine glass souvenir! 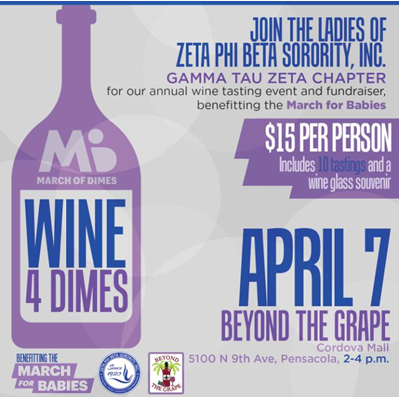 So come on by, taste some great wine, and support a great cause! Nominate BTG for Best in Pensacola 2019!